We continue our series of interviews with a slightly »unusual« talk this time: Peter Van Eeckhoutte may be unknown to readers who don’t follow the InfoSec scene on a daily basis. But he is well known to the international security community and his name is climbing fast on the list of top security researchers. 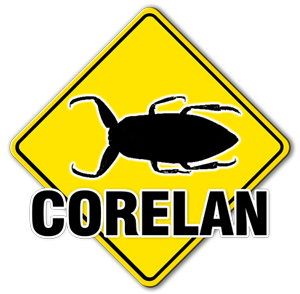 He’s the author of many tutorials related to buffer overflow exploitation on Windows platforms and also the driving force behind Corelan Team, a group of security enthusiasts with a common goal: researching security vulnerabilities. Slo-Tech: Please introduce yourself to our readers. The usual stuff: education, current job, programming skills, etc.